Buy a swing set in 2015. 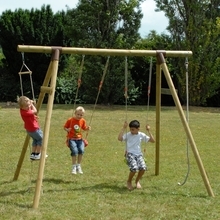 Kids love playing outside in the garden and what better way to promote healthy play than to buy a swing set for them this summer. Brand New BERG Go-Karts for 2015! 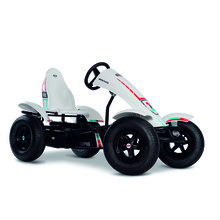 Choosing the right go-kart for you can be difficult. Here's a rundown of exactly what you'll get with the new entries to the BERG Toys go-kart range.